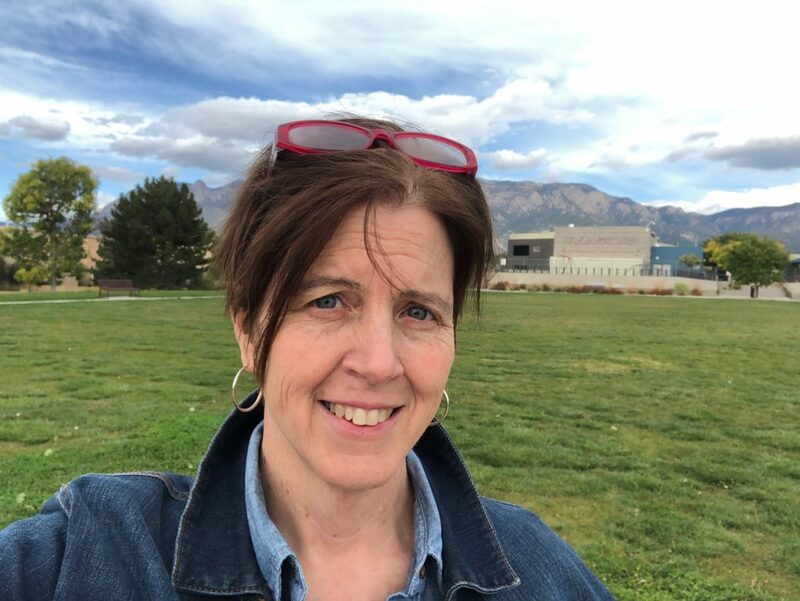 Dr. Van Meter joined the Department of Earth and Environmental Sciences in January 2019. Dr. Van Meter is an ecohydrologist who explores the ways in which climate, land use, and management practices impact water quality in anthropogenic landscapes. She develops parsimonious modeling frameworks to explore biogeochemical nutrient dynamics across a range of scales, to link watershed and lake systems, and to explore short- and long-term impacts of nutrient legacies on water quality within both rural and urban landscapes. Dr. Van Meter received her PhD in 2016 from the University of Waterloo, and is currently completing a postdoctoral position there in the Department of Earth and Environmental Sciences.